We welcome you to our family farm overlooking Whimple to enjoy a more traditional Christmas experience away from the glitz of the high street. Choose a quality homegrown Christmas tree from the tree barn with plenty of choice of sizes. 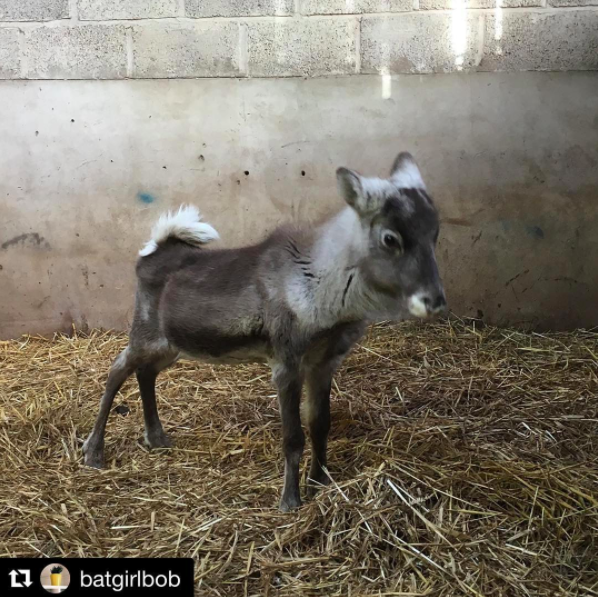 Visit the ‘Reindeer Lodge’ to see the Reindeer and our other farm animals and the Nativity area with all the animals of the stable, including Mary’s donkey! Our shop is filled with delicious locally produced festive foods, hampers and lots of Christmas decorations. We support and source local producers and you will find delicious puddings and cakes ,chocolates, honey, jams and pickles to name just a few. Turkeys are available to order and we also have beers, juices and ciders to make your Christmas a foodie fantasy! There is no charge for admission but we do appreciate donations to our chosen charity ‘Send a Cow’ which does a great job at training farmers in Africa to lift themselves out of poverty. Find out more about our charity here.